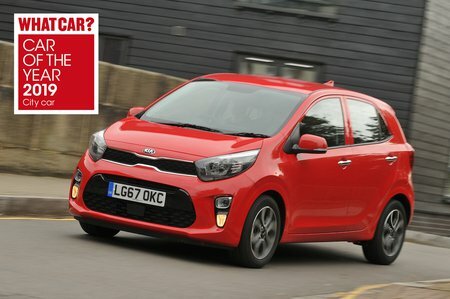 Kia Picanto 1.25 X-Line S 5dr 2019 Review | What Car? What Car? will save you at least £713, but our approved dealers could save you even more. Comes with the rugged looks of X-Line, plus the plusher equipment levels of GT-Line S. It’s quite pricey, though.